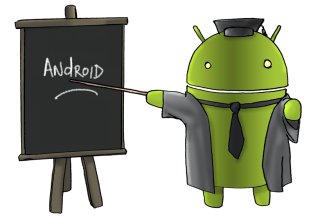 Here is a great "Android for Education" resource page. With Android being such a popular OS and a majority of my students having Android phones, and I use an Android phone, I've been posting a lot of resources. I decided to collect them all into one permanent page, like the Evernote, Google, and Discovery resource pages. I will be adding to it as I find more resources.